?Includes 4 combs covering 13 precision length settings from 0.5-21mm and a detail trimmer attachment. 7 different attachments allow you to create your unique style with effortless precision, whether you're clipping your hair, trimming your beard or grooming your body. Two fixed combs provide 13 precision length settings in 2mm steps to achieve a precise look time after time. 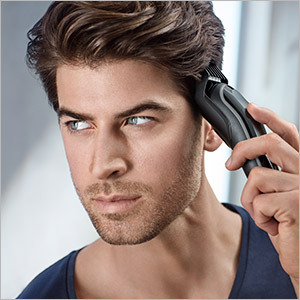 The precision trimmer attachment allow you to create clean edges and curves for an individual look. 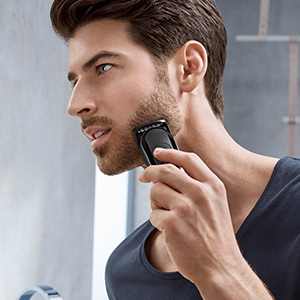 The smart hair clipper comb provides precision and control for your haircut. Safely and accurately maintain all areas of your body with complete control ? from your chest and abs, to your underarms and groin area. ?Fully washable - For easy cleaning under running water. ?Lifetime lasting sharp blades - Provide high performance precision to achieve any style. The ultra sharp stainless steel blades cut through long or thick hair without any pulling or tugging. ?LED charging indicator - Informs about charging status to ensure you never accidently run out of battery. ?Lifetime lasting power - 60 minutes of precision trimming from an 8 hour charge. Explore the entire range of Body Groomers available on Nykaa. 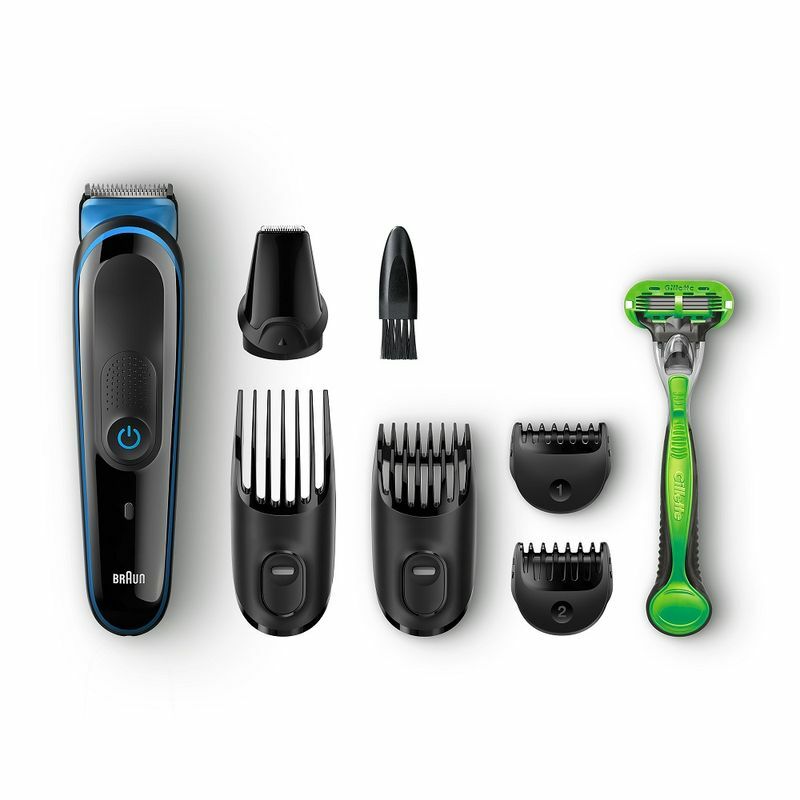 Shop more Braun products here.You can browse through the complete world of Braun Body Groomers .